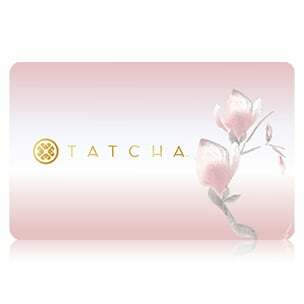 Your custom set comes with a signature Tatcha cosmetic pouch. 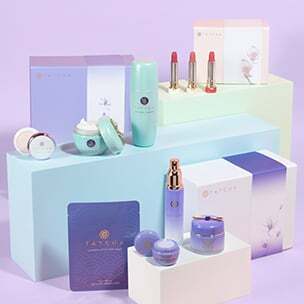 Elegantly made and features the Tatcha logo. Dimensions: 6 inches circumference x 3.5 inches height.